Well this has been a fun month or so! 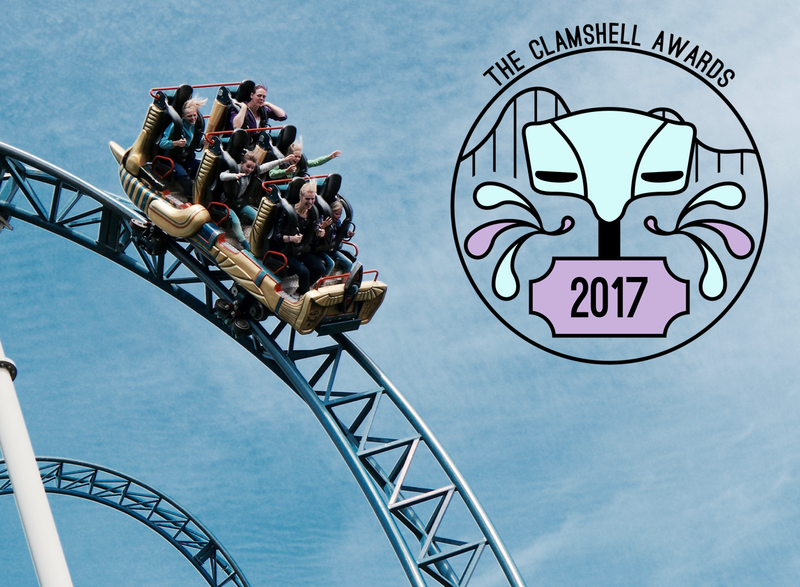 When I announced The Clamshell Awards a few weeks back I never imagined the response they'd receive, but I'm so pleased with how it went and how much everybody has gotten stuck into it! It's been so much fun over the past few weeks watching everybody campaign and get excited about nominating and voting and supporting - it makes for a real change of tone within the community for once! 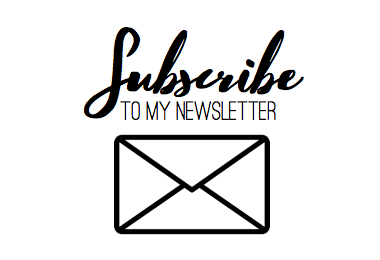 I will contact all winners personally over the next coming week, so please keep an eye out for my message to get you sorted with your prizes and bits and pieces! 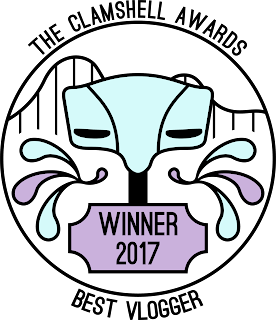 And I just want to take this moment to congratulate not only our nominees, but every single channel that got a mention in these awards. Over 100 different channels were nominated and it's been a fantastic showcase or the wide range of talent theme park content creators have to produce such awesome stuff. 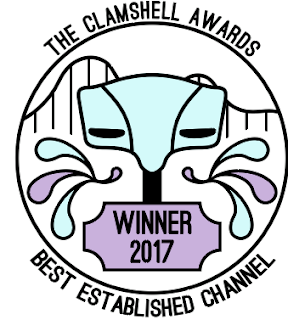 Thank you all for taking the time to tweet, nominate, share, vote and everything else in between - I hope you've had as much fun following The Clamshell Awards as I've had running them. It's been a fun way to round off the 2017 season, and here's to 2018!